I'm going to go a little against the grain today. 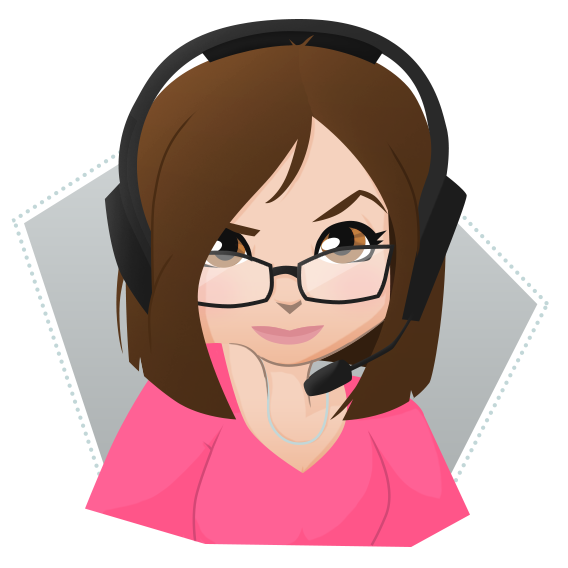 Most of my blog posts involve some kind of geeky, nerdy, gaming-related topic. Because even geeks, nerds and gamers can and do experience loss. It is something that, regardless of who you are, you experience. Whether you are Horde, Alliance, Hanzo main, or just a noob, chances are pretty good that, in real life, you will and/or have experienced loss. 5 years ago today, I lost one of my best friends from high school. I did not find out about this until the next day, when I got a call from my mother. Mom: "Have you checked Facebook today?!" Me: "Nope, I've been working on a paper for my finals." Mom: "Oh. Oh God. Um." Mom: "I would rather you hear it from me than read it on Facebook. *Your friend* died in a motorcycle accident"
*side note* : I try to keep a little anonymity with my blog. I rarely use Breaky or my real first or last names, so in the spirit of that, I will try not to use names in this blog. It is weird. You never know how you are going to react to news like that. Mostly because you never thought you would get news like this. My friend was in the military. He had traveled overseas, in areas he couldn't disclose. When he was deployed, yeah, I prepared myself a little bit. But he was home. Where he was supposed to be safe. Of course, when I found out, I was alone in my apartment. So I did what any other warm-blooded woman would do when distressed. I cleaned the Hell out of my apartment. No joke. In between sobs and hiccups and tears, clothes got folded, dust got demolished, dishes were spotless, because if I stopped, it would be real. Everything would be too real. He would be really gone. I considered calling some friends from work to come over and be with me. My sister was at the movies, so couldn't be reached, and I really didn't have anyone else. But there was little they were going to be able to do other than see me a complete mess, which I had too much pride to do. As the days, months and years go by. you heal. In your own way, no one else's. Everyone, I mean everyone, deals with loss in a different way. I won't go in to how I dealt with it completely, but I will say that music helped. Still does. As I had mentioned in a previous blog post, this song from Billy Talent struck a note with me and my personal loss. I had days where I would feel guilty about the loss I felt. How so many people were closer to him than I was. Who was I to mourn? But I did. Because he was close to me. He did help shape who I became. He was a Seabee in the Navy. 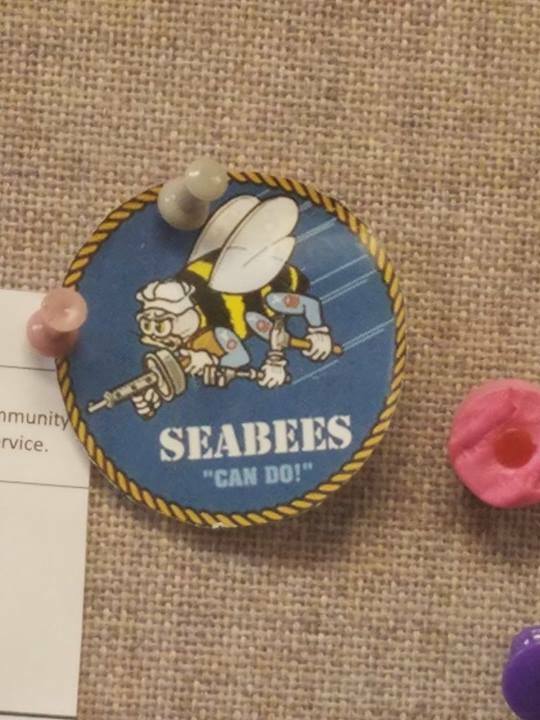 The motto for the Seabees is "Can Do". My friend embodied that attitude. Put some of the stuff we deal with in to prospective. If his attitude was "Can Do", then mine will be too. I even have the logo on my bulletin board to remind myself of that every day. At work, whenever someone asks for something, I will always reply with CAN DO! Days like today make me realize that he never met Breaky. He didn't celebrate with us when we got married. I will never have another Michigan bonfire with inebriated shenanigans. I can't have phone conversations about BBQing pork the right way. That breaks my heart every time. What I do have are memories. Pictures, videos, conversations, and stories. All of it. Good, bad, sad, funny. That's what we have now. That is all we will have moving forward. I probably won't advertise on social media that I made this post immediately. Mostly because this is more like therapy than it is to serve any kind of audience. But maybe it can make people realize we all experience loss and sadness. If talking about things helps you cope, please feel free to reach out to me. I know everyone deals with things like this differently, but if you need someone to listen, there are many people out there who will.